27 November, 2006 JSC INTA and the Department of Customs under the Ministry of Finance of the Republic of Lithuania signed the agreement on implementation of electronic seals, the software for processing and the system of electronic seals at checkpoints of the State Border Guard Service and the Customs Information System Centre. The main objective of the system is to strengthen the action against breaches of the legal acts on customs, ensure control of risky or hazardous transit conveyance of goods via the territory of the Republic of Lithuania and/or Kaliningrad Area of the Russian Federation and increase efficiency of control and registration at customs by shortening the time for customs inspection and registration. 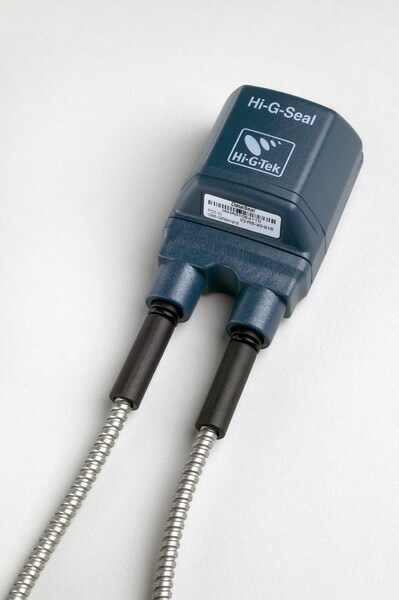 The main element of the system is an electronic seal, in which active RFID (Radio Frequency Identification) technology is used. 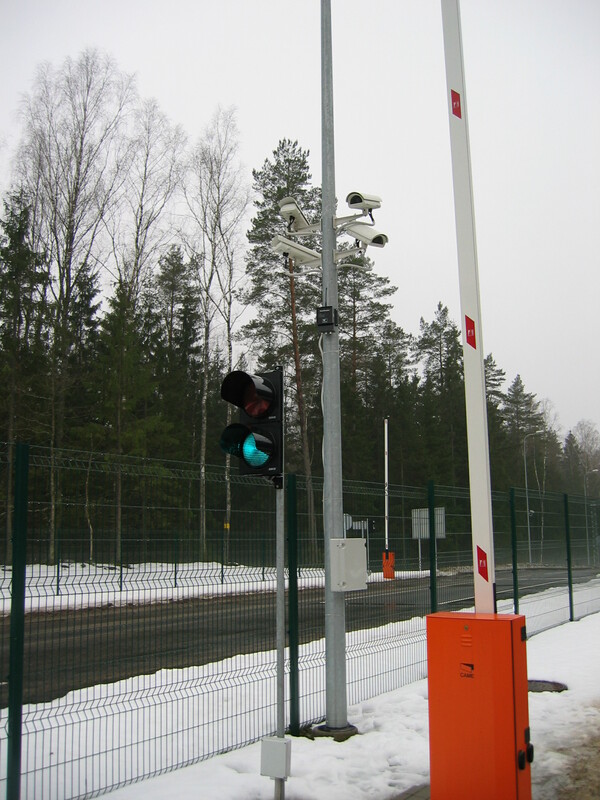 INTA had designed a complete customs solution for the Lithuanian Customs Authority around Hi-G-Tek’s technology platform—offering the agency an advanced, highly intelligent security system.